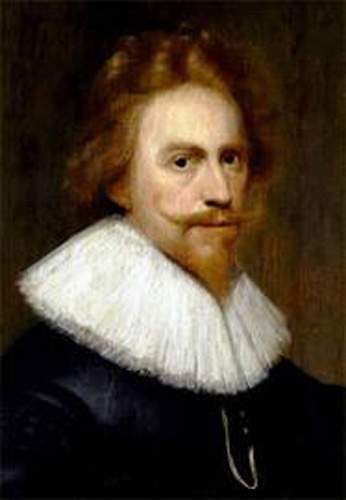 Kieft was director general of New Netherland (modern New York) from 1638 to 1647. During the night of February 25–26, 1643, he perpetrated a horrific massacre of Wappinger Indians—men, women, and children— at Pavonia (modern Jersey City), New Jersey for the purpose of suppressing potential Indian warfare. Instead, the Pavonia Massacre provoked massive tribal retaliation, and New Amsterdam (modern New York City) was subjected to a state of semi-siege for more than a year. War between the Indians and Dutch did not end until 1645.